Hey! Is that my graffiti in your film? 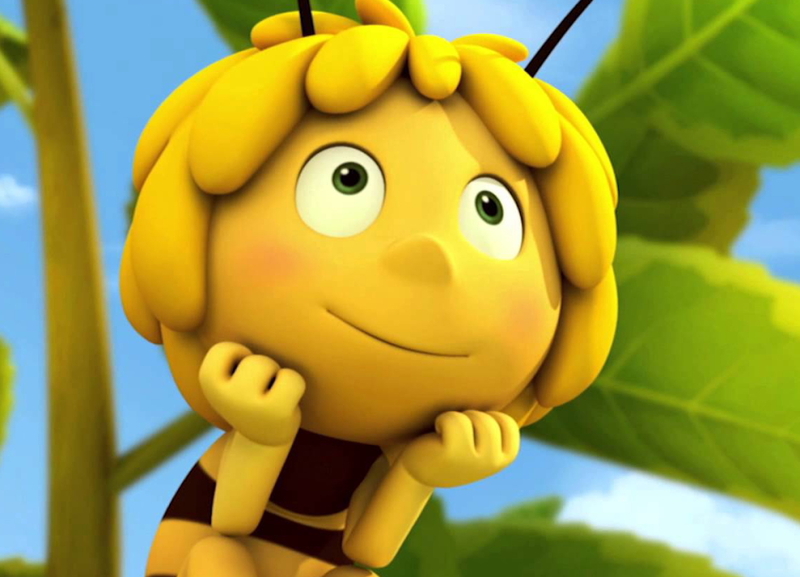 Was there a rogue phallus in “Maya the Bee”?